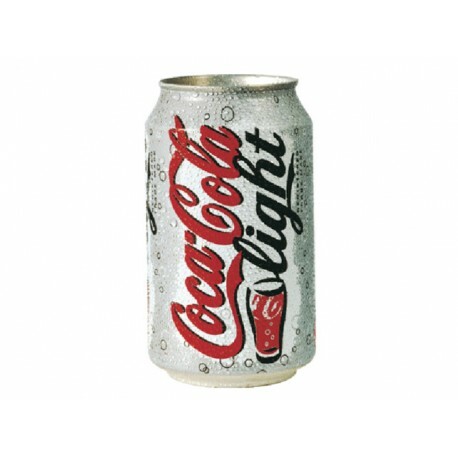 Wist u dat je met Cola Light ook heel goed koper kunt poetsen? 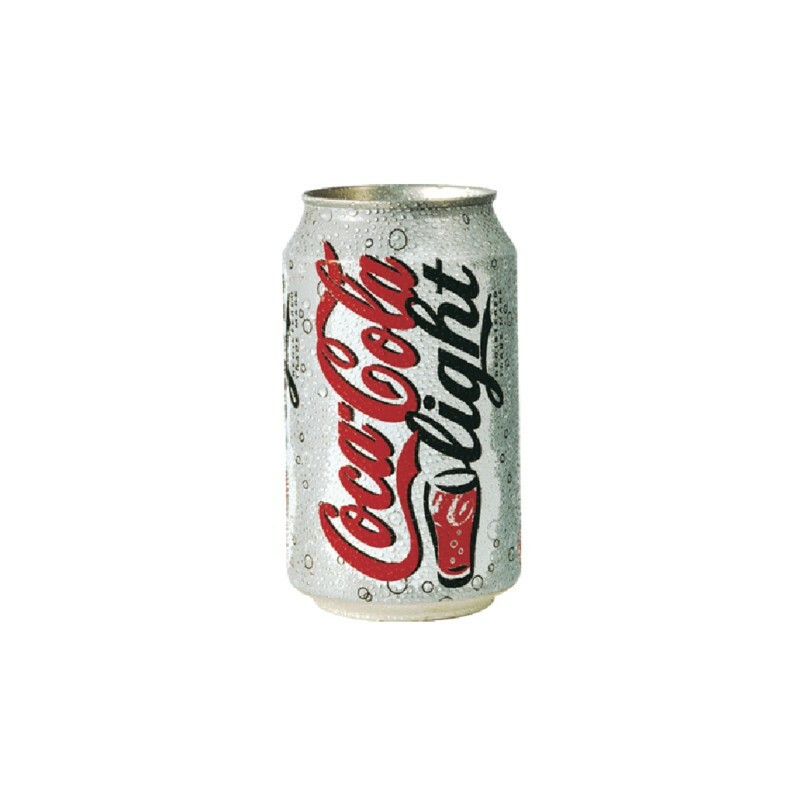 Fizzy and refreshing, this bottle of Coca-Cola Light is a great, non-sugar beverage to keep you cool and energised. It contains only 1 calorie so it is great for people on a diet. Available in a handy can, this beverage is a great supplement to any occasion whether you are indulging in sports, working or out for a picnic. Additionally, this cola-flavoured beverage can be kept in vending machines at office or any other commercial setup, or even at home. 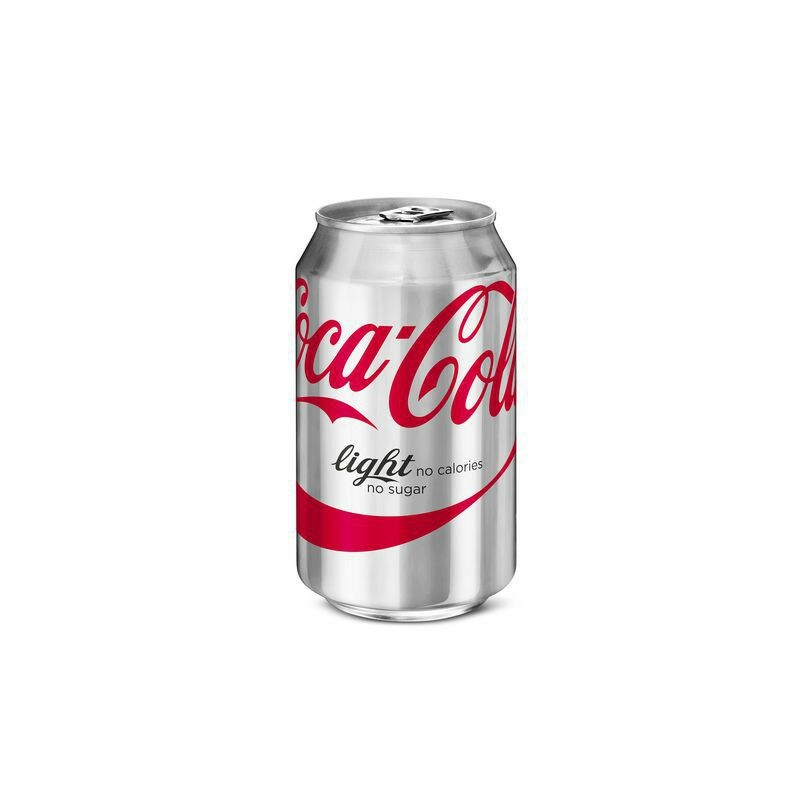 The lightweight can is manufactured from recyclable materials.